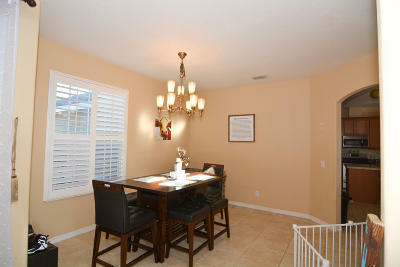 New Pics! 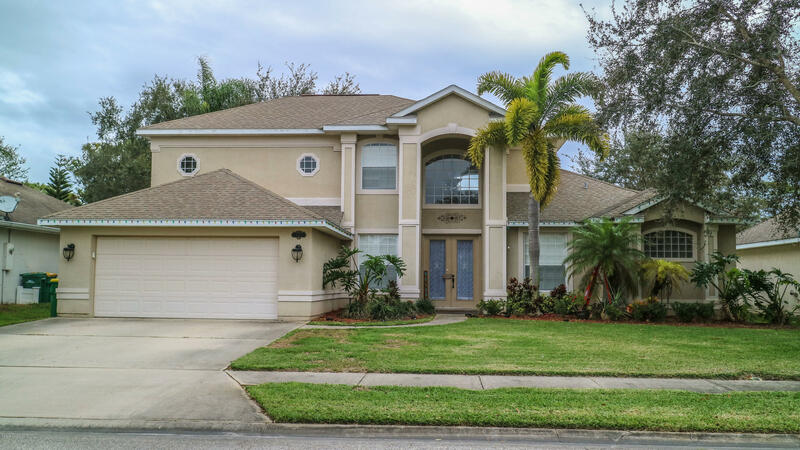 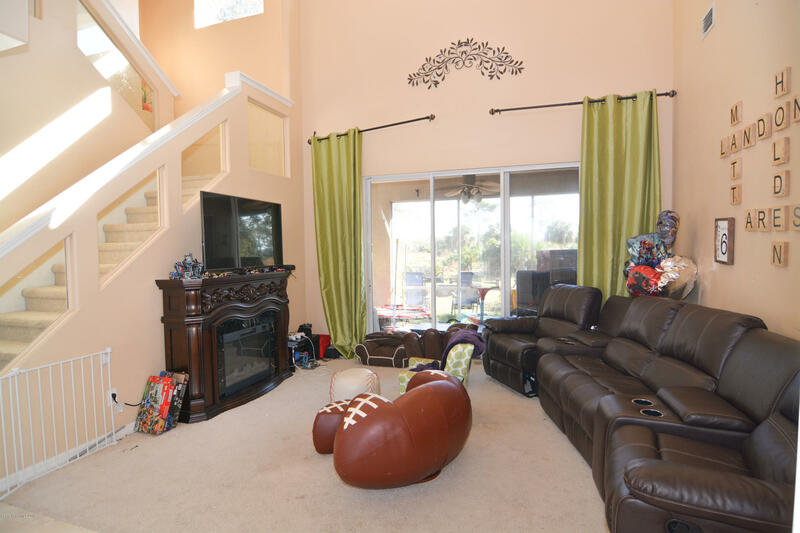 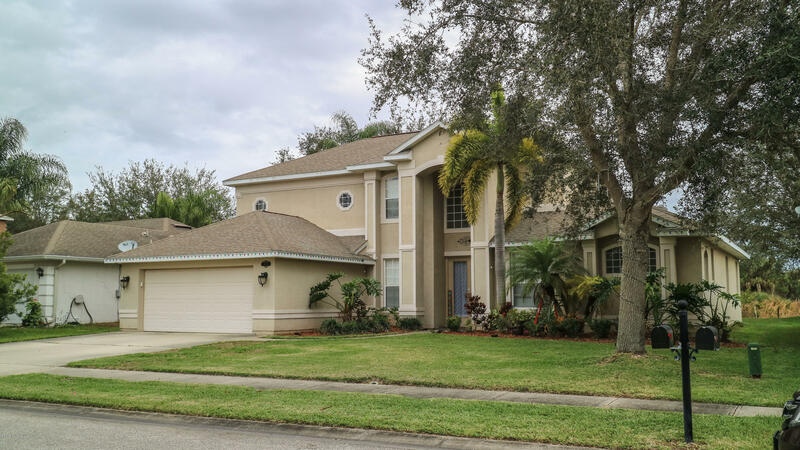 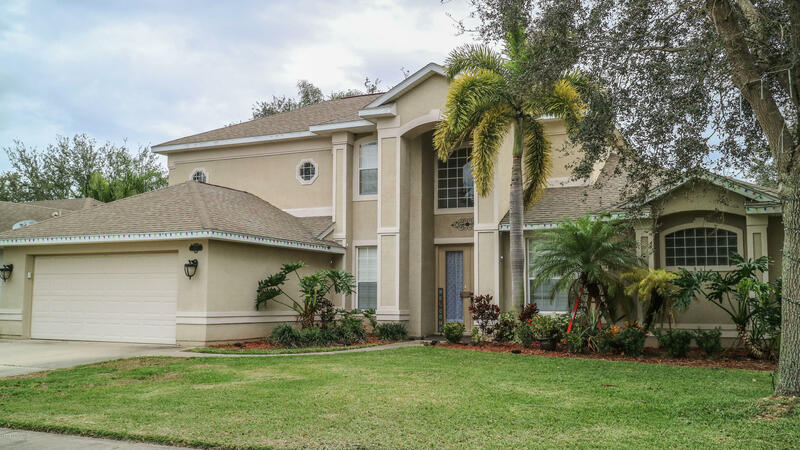 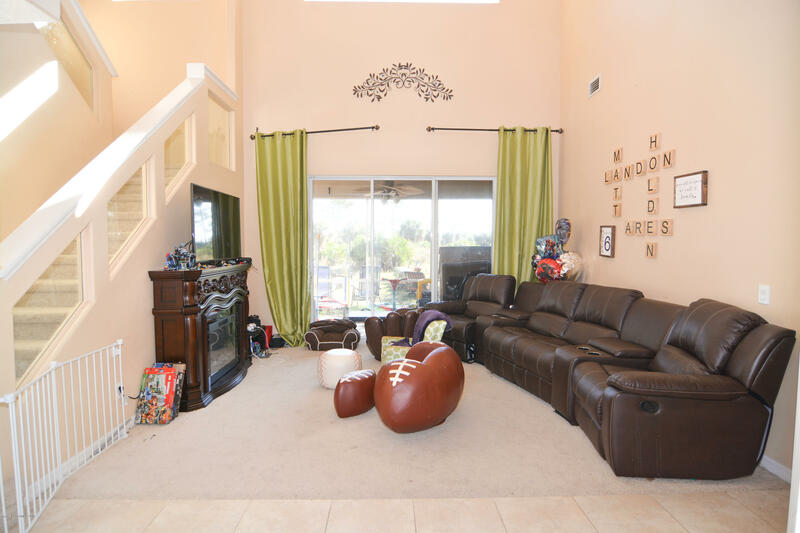 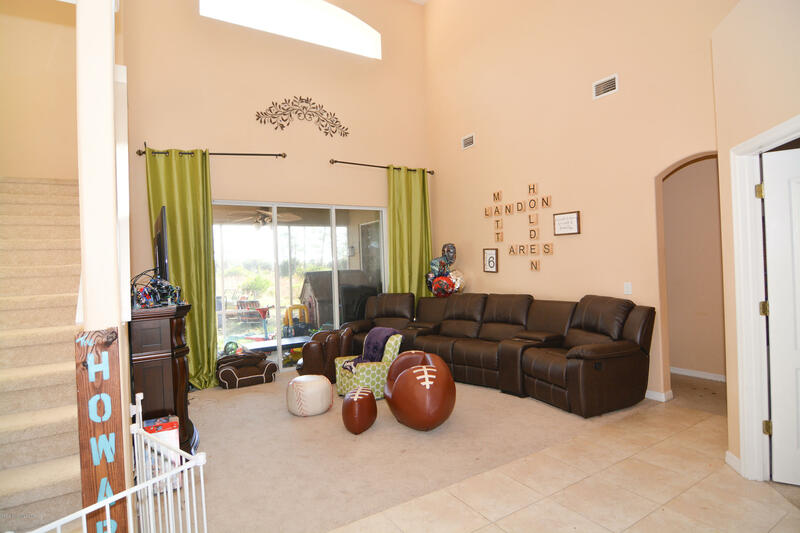 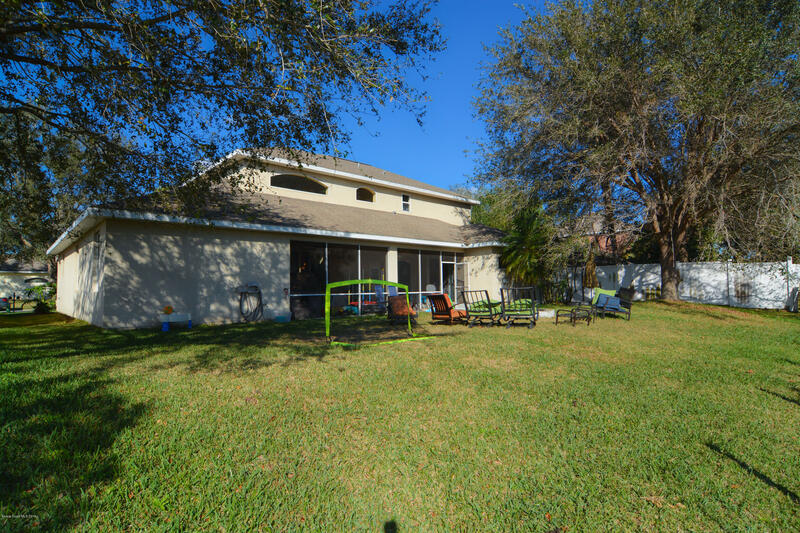 This SunCastle Custom Built Home is in the exclusive Oak Grove Community nestled away from the busy roads of West Melbourne. 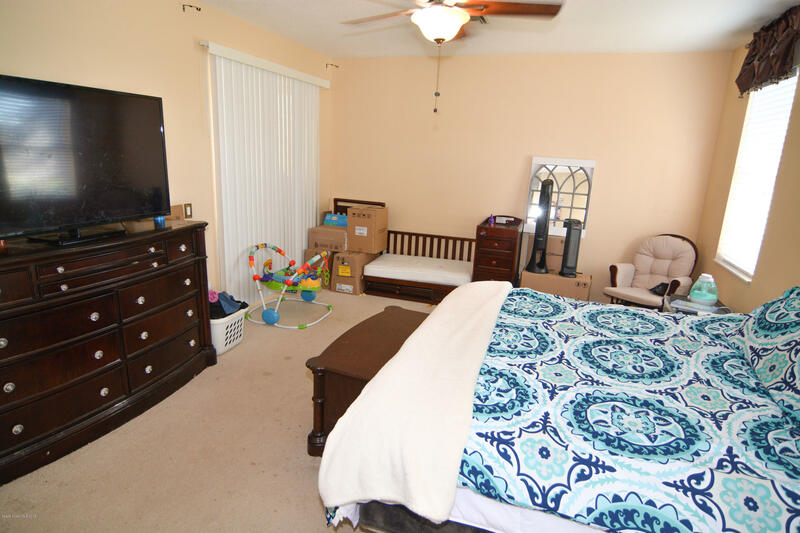 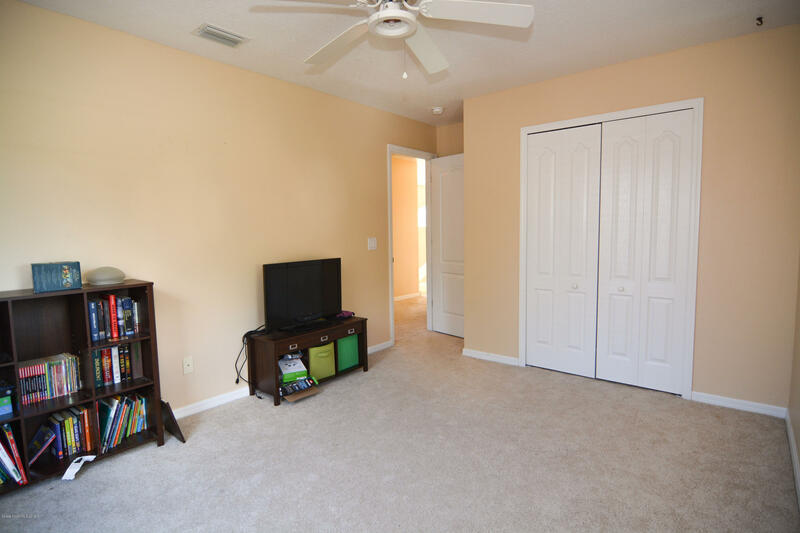 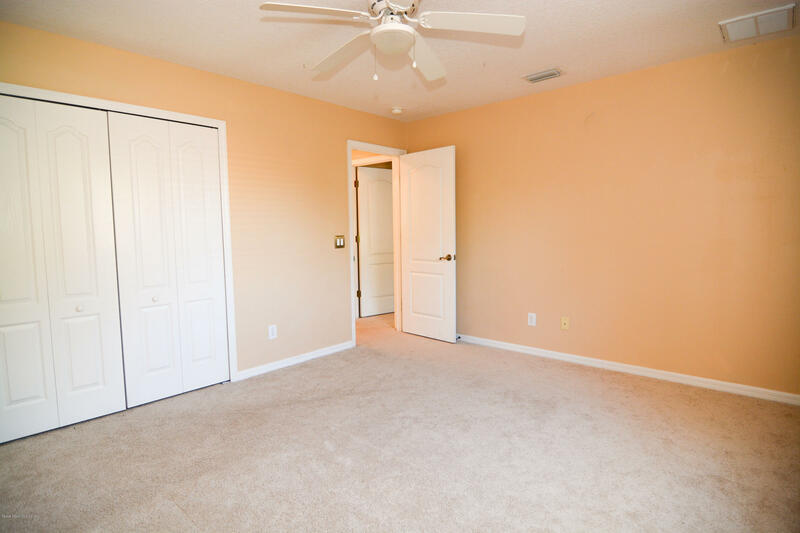 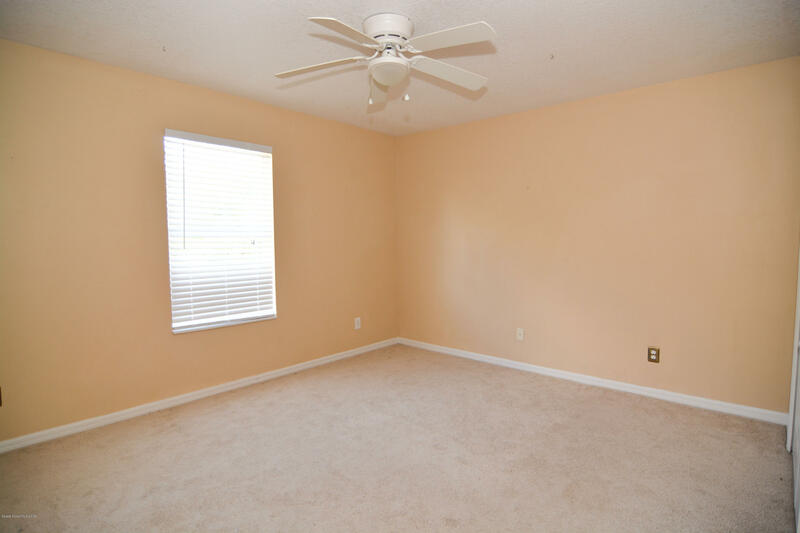 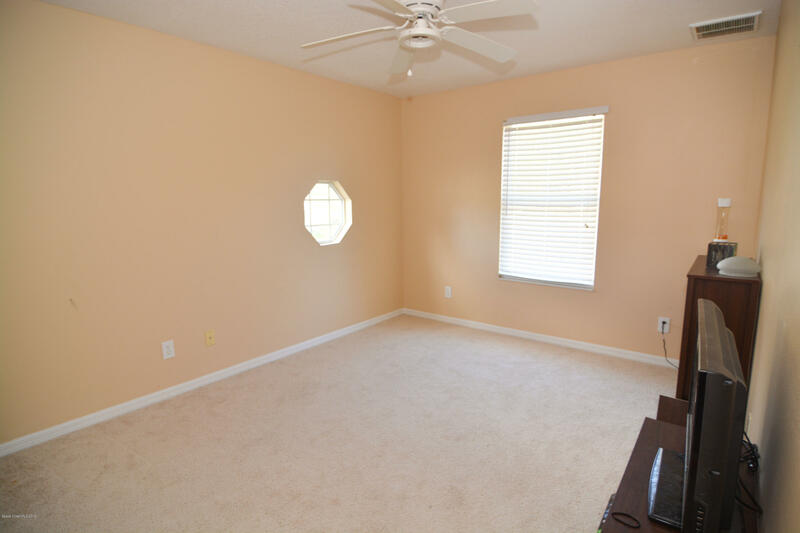 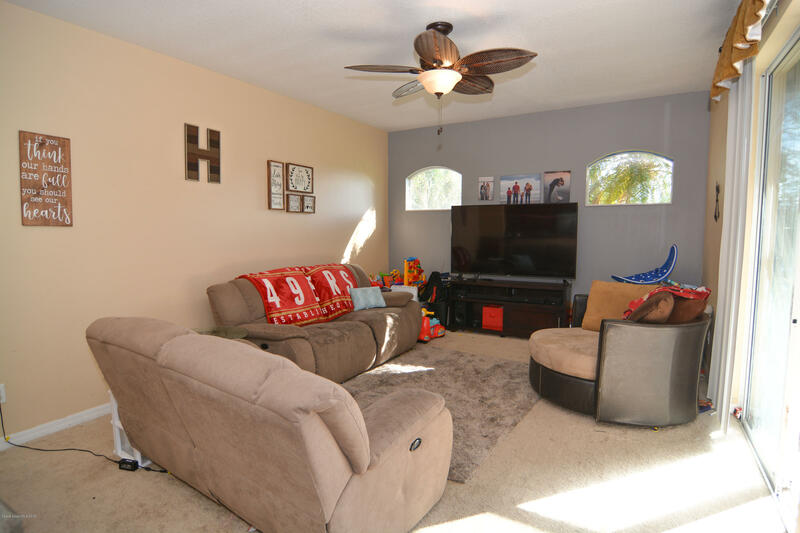 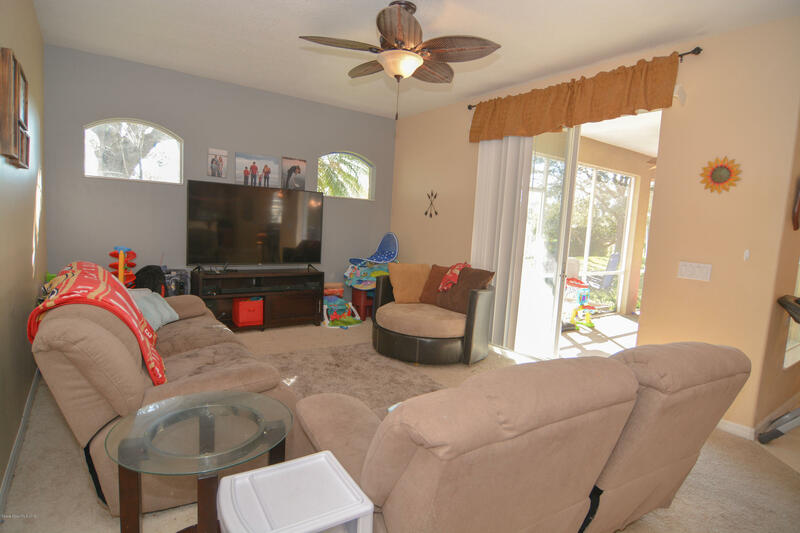 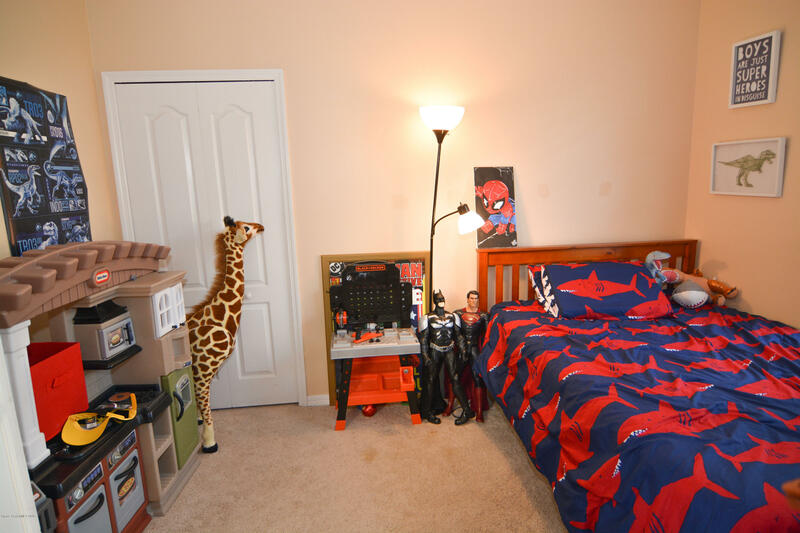 4BR 2.5Bath w/office & closet that can easily be used as a 5thBR. 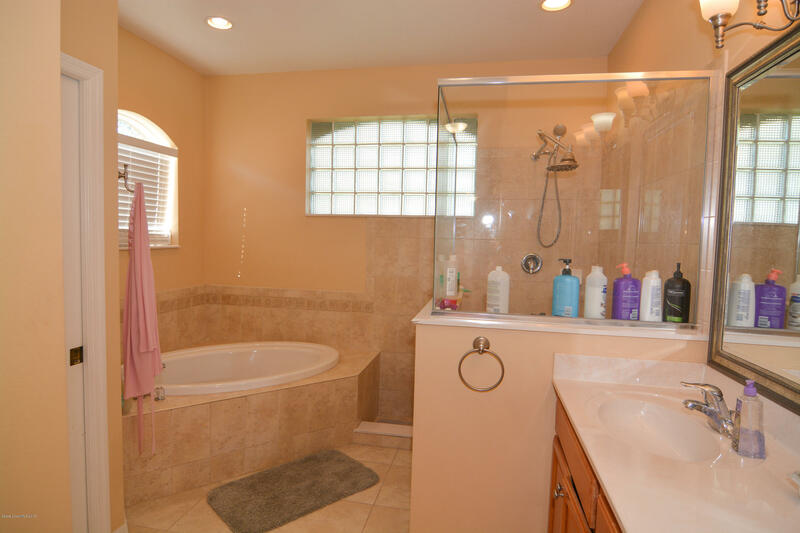 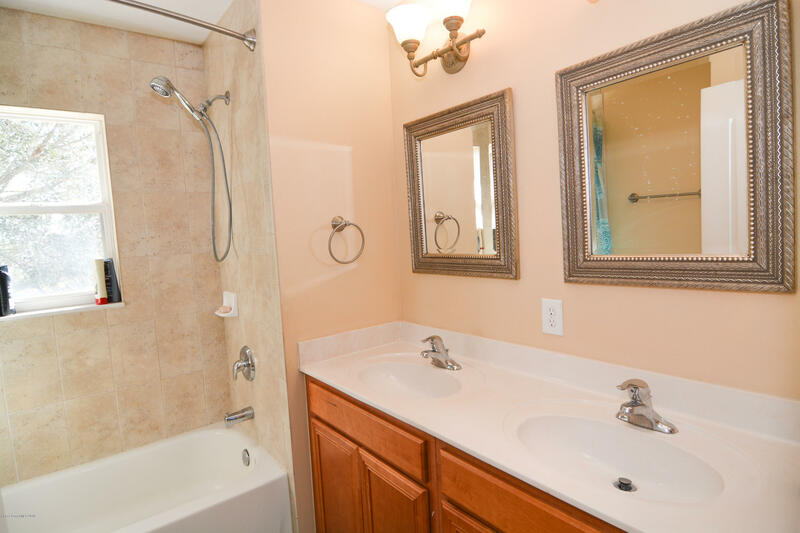 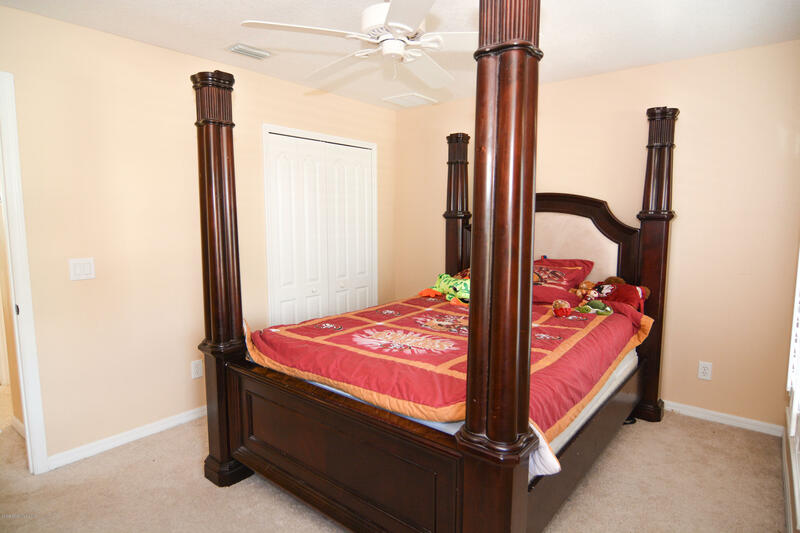 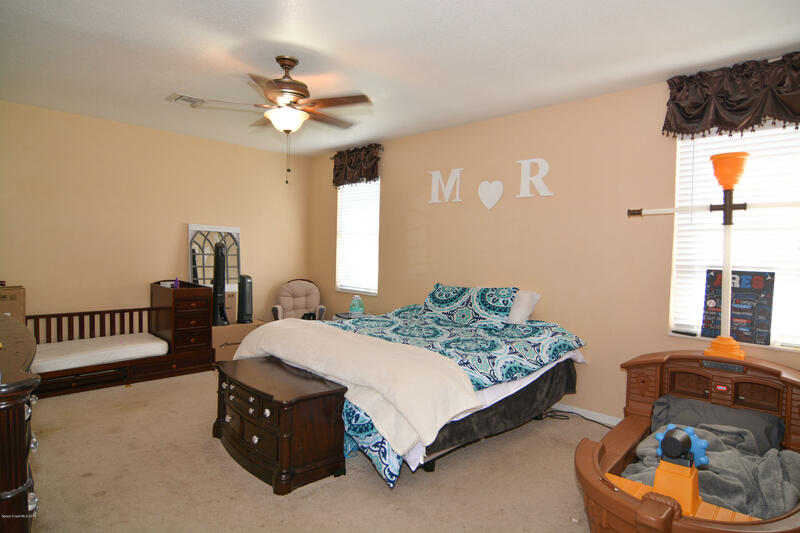 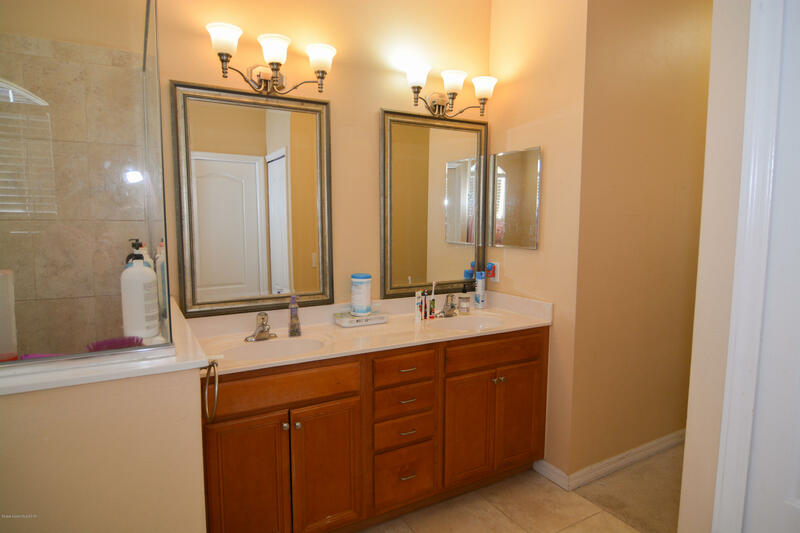 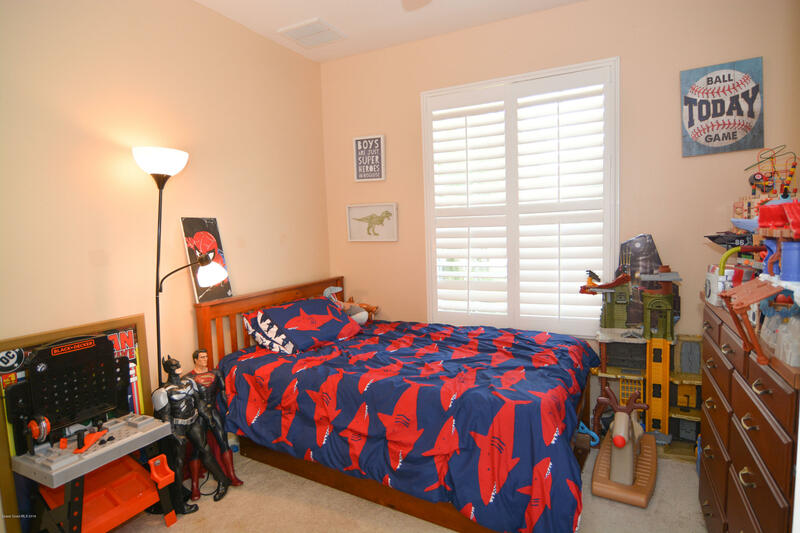 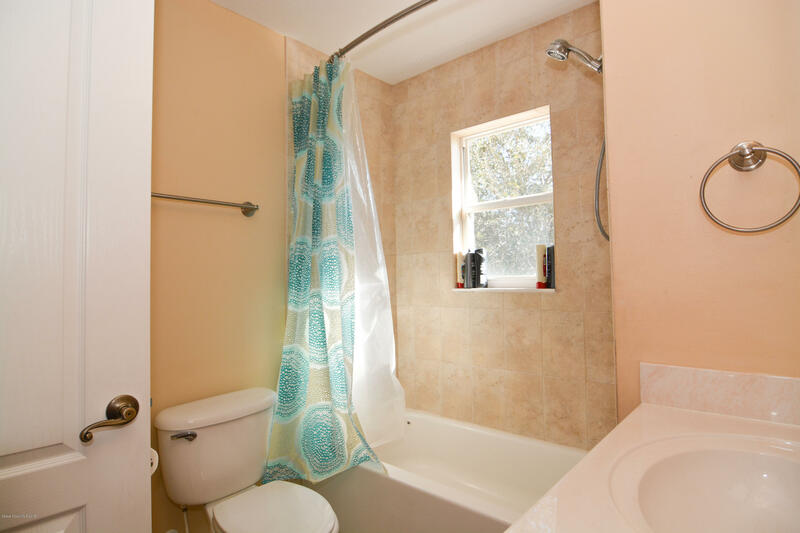 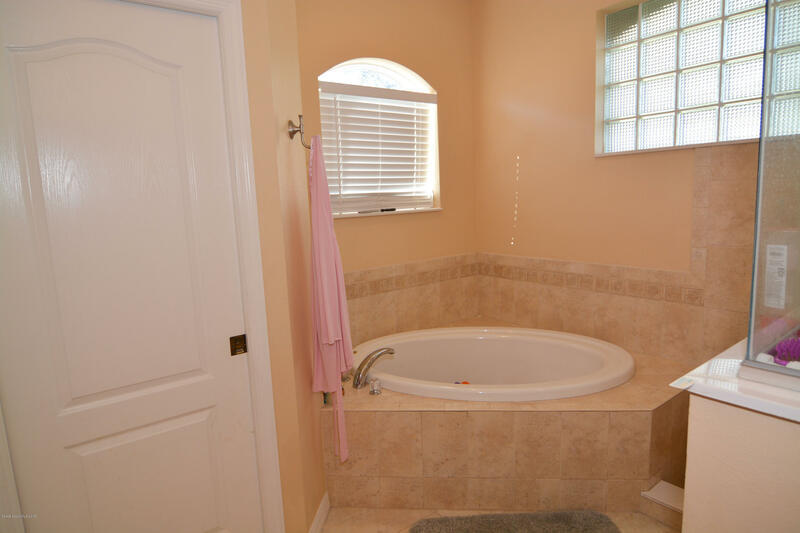 Master Suite is on ground floor with double sink vanity, whirlpool jetted tub& walk in shower. 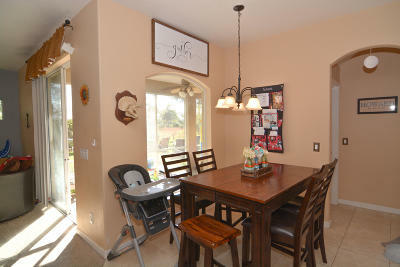 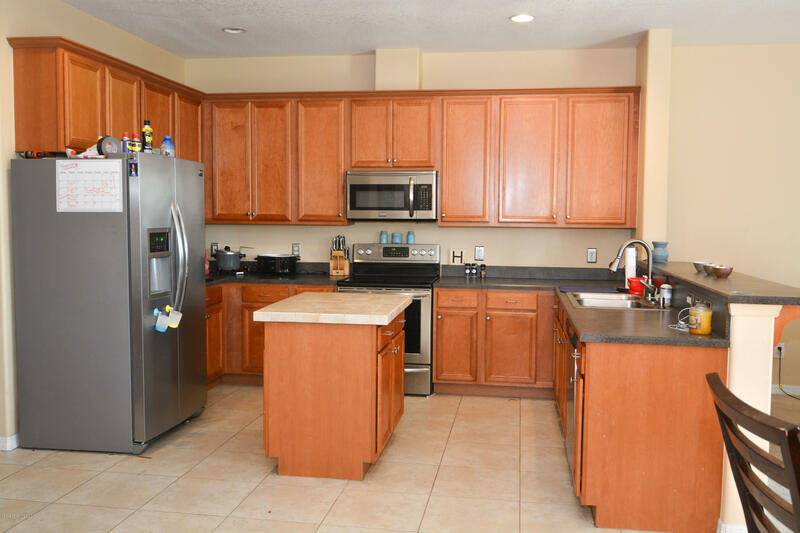 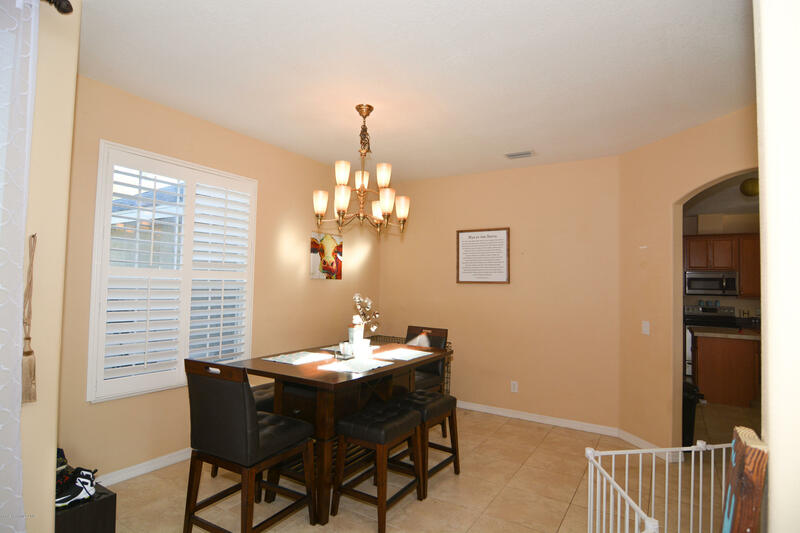 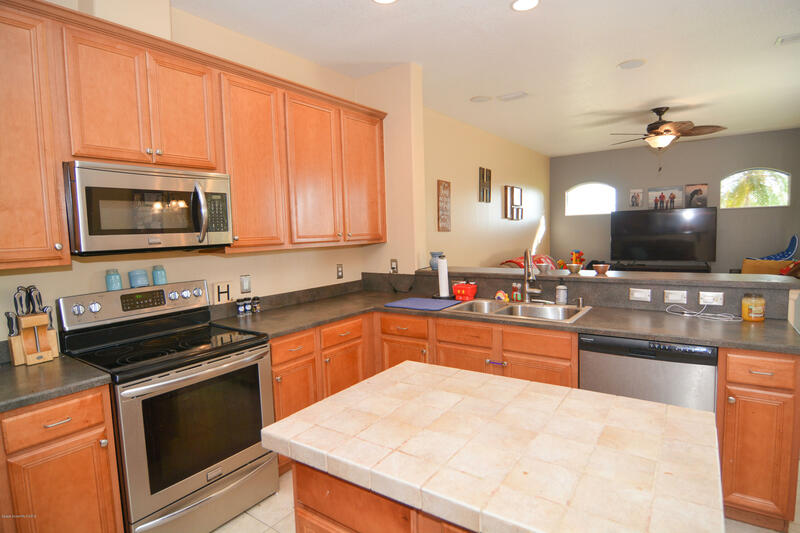 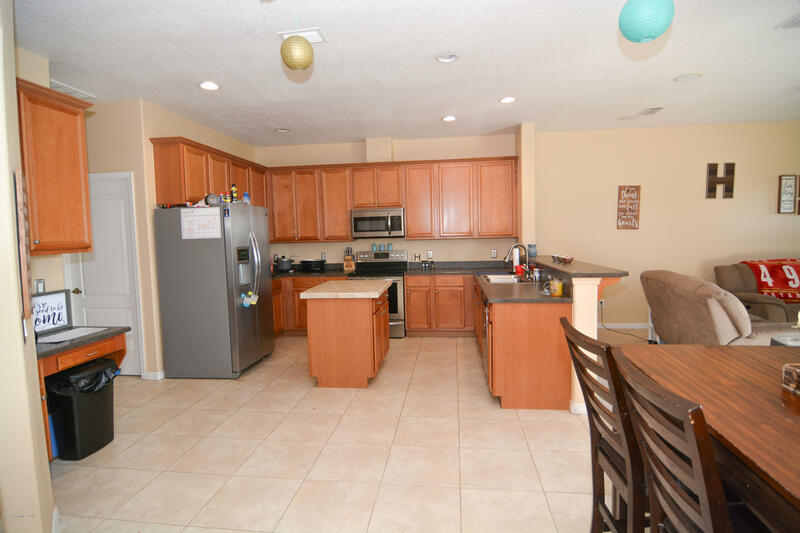 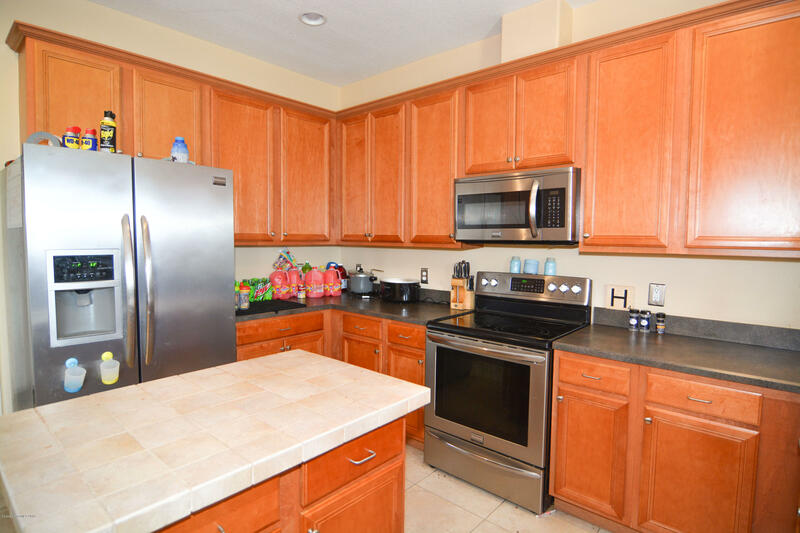 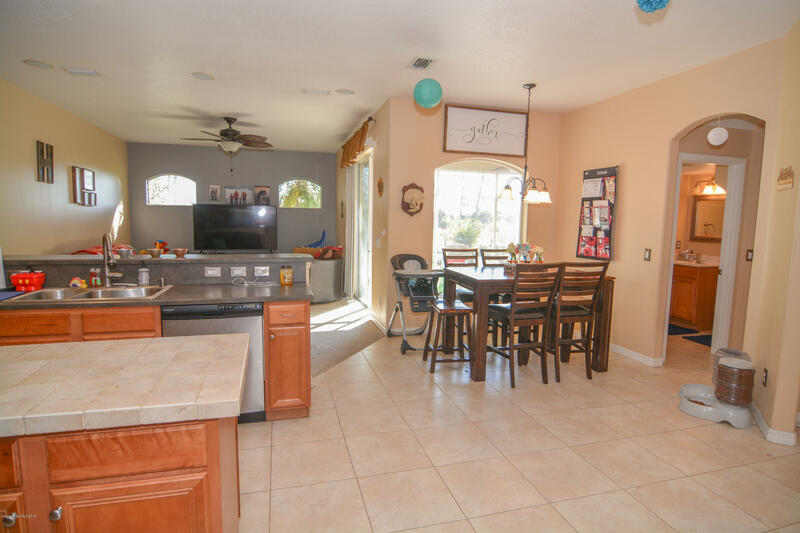 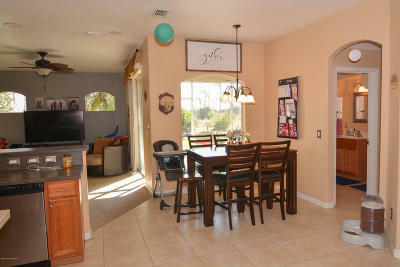 The Kitchen is open and boasts plentiful 42'' hardwood cabinets & a breakfast nook. 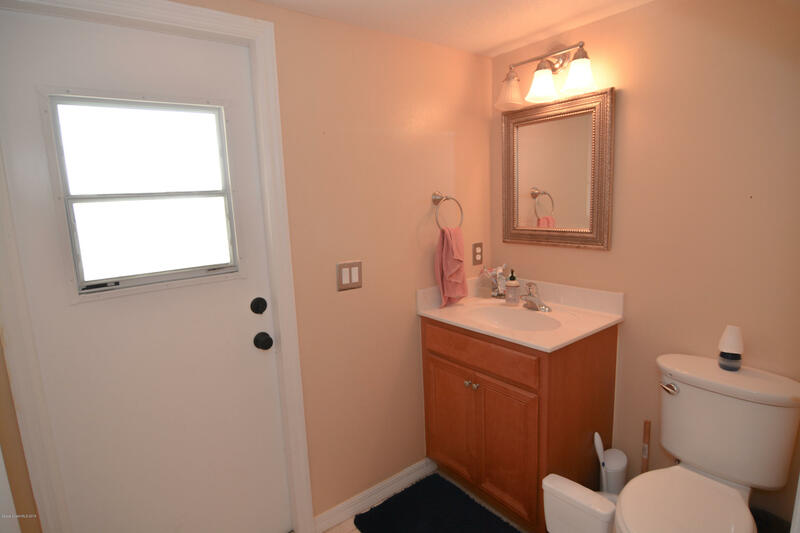 3 Bedrooms upstairs with double sinks in bathroom. 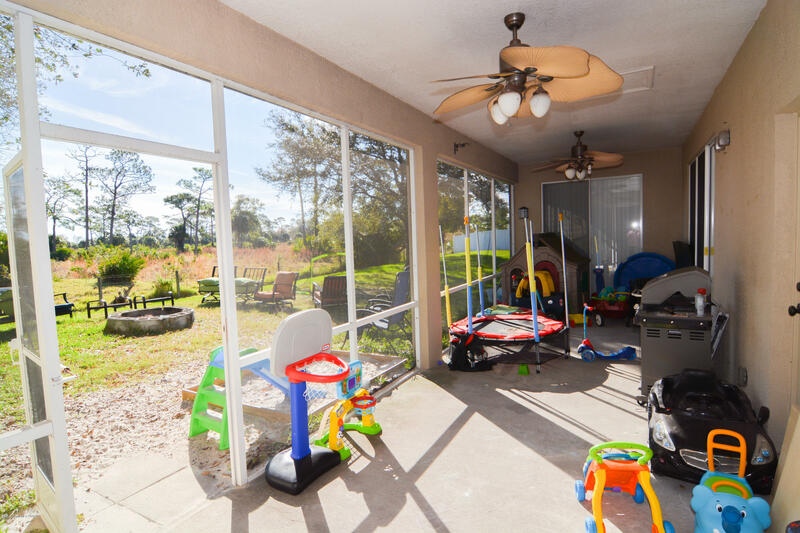 Oversized 2 car garage; Comes with pre-fitted hurricane straps and clips for the missile impact rated garage door. 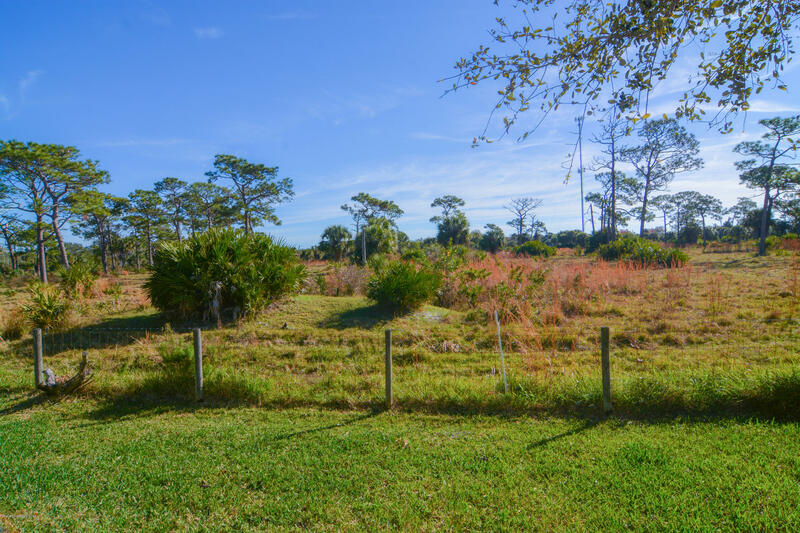 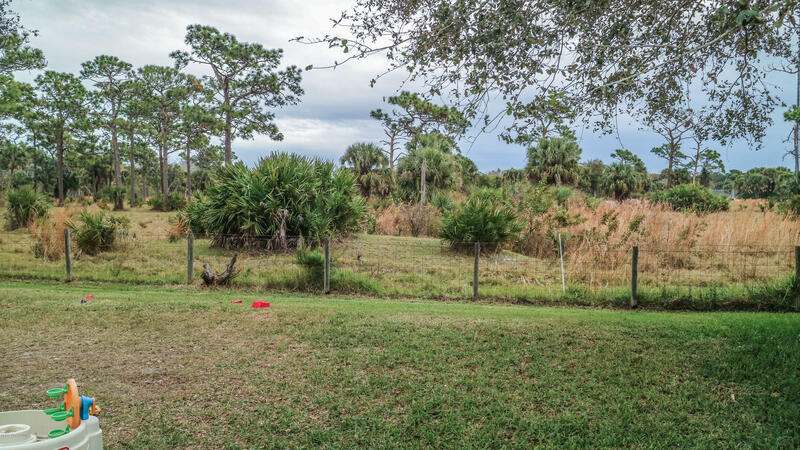 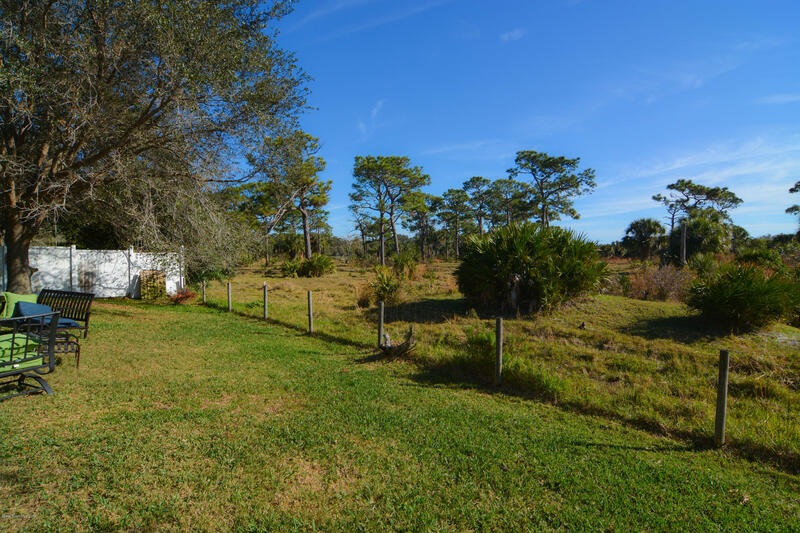 This home backs up to an untouched preserve/pasture that provides peacefulness right here in the city. 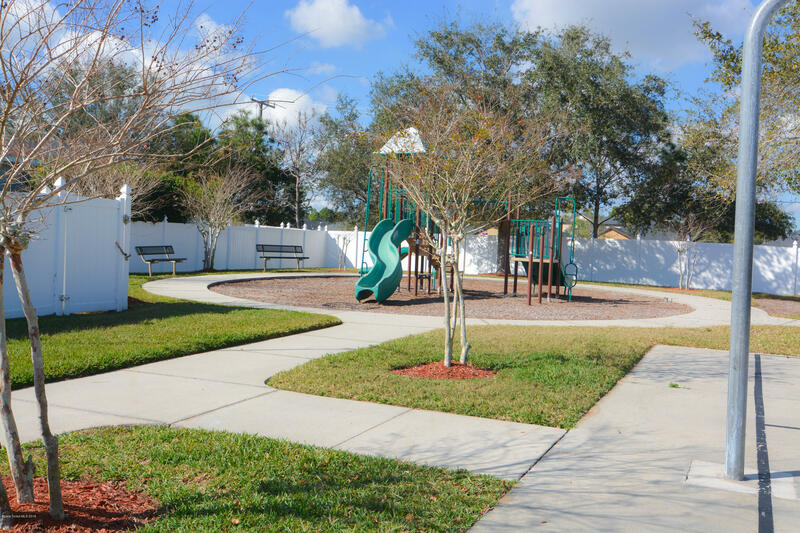 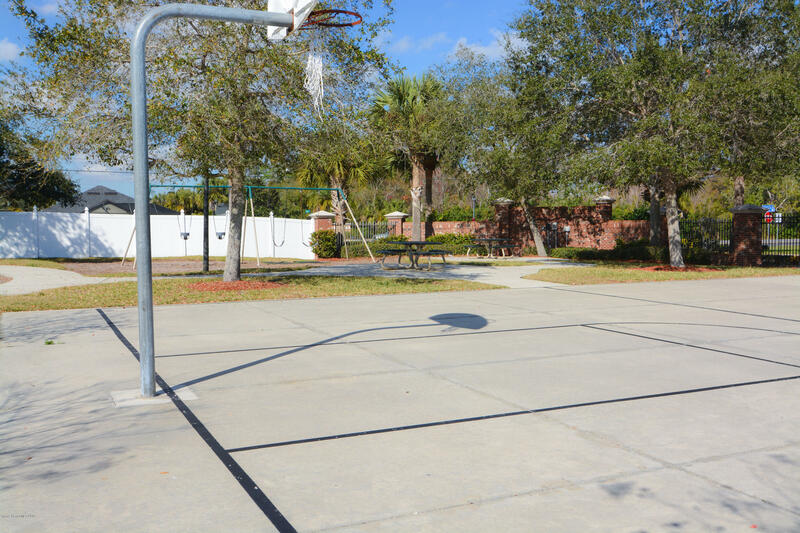 Neighborhood is friendly and welcoming; includes an enclosed community park with playground, picnic tables & a basketball court.